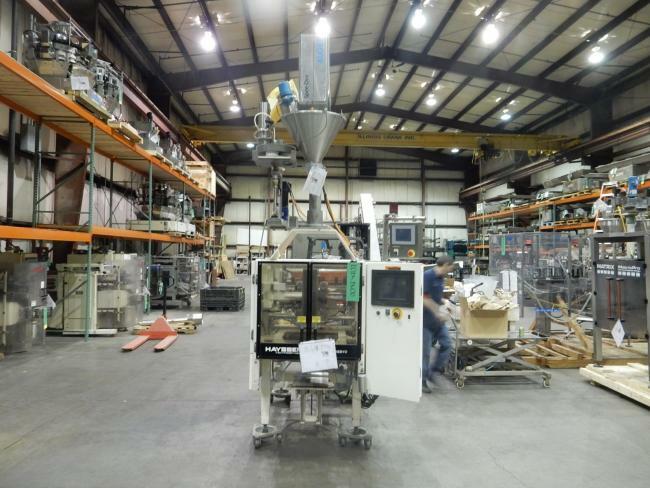 Used Hayssen Ultima 12-16 HR Vertical Form/Fill/Seal with Spee-Dee Auger Filler for sale!!! Used Hayssen Ultima 12-16 HR Vertical Form/Fill/Seal with Spee-Dee Auger Filler for sale!!! We have a variety of baggers for sale.